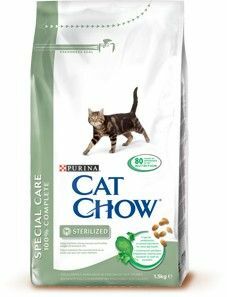 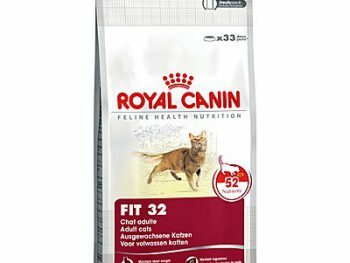 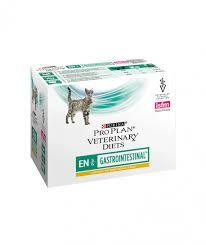 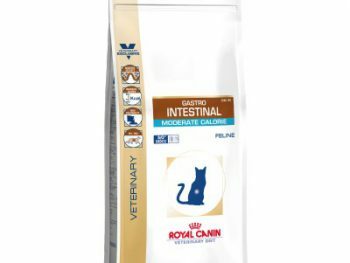 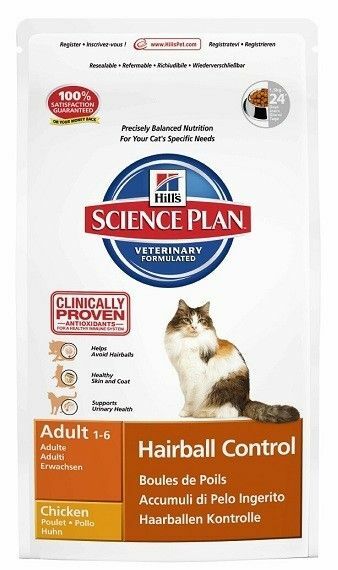 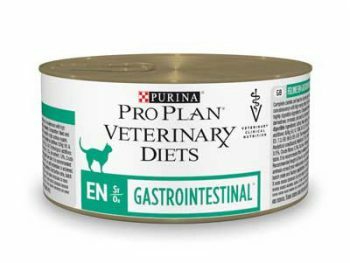 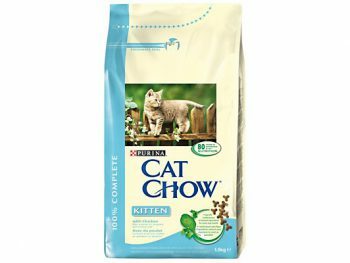 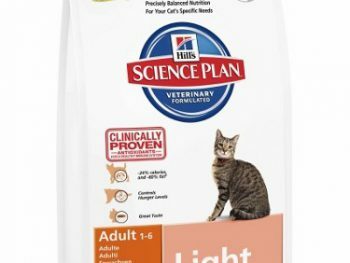 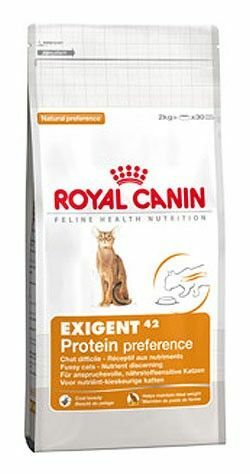 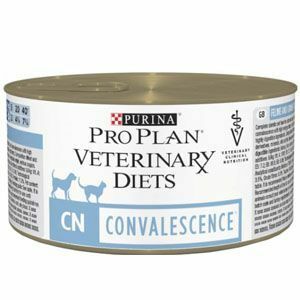 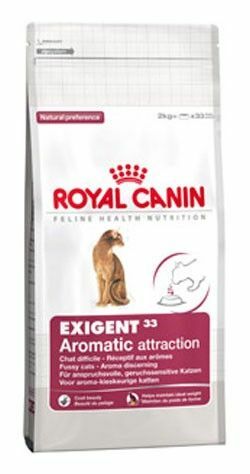 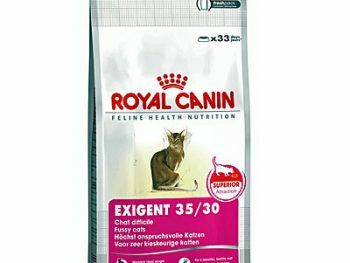 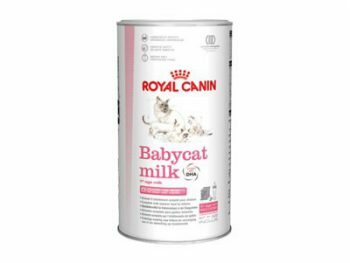 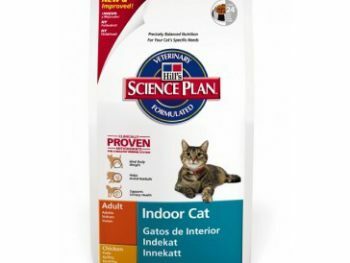 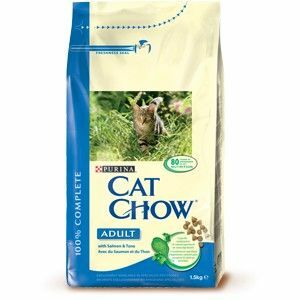 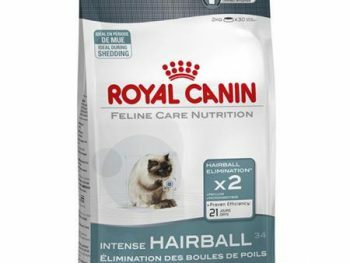 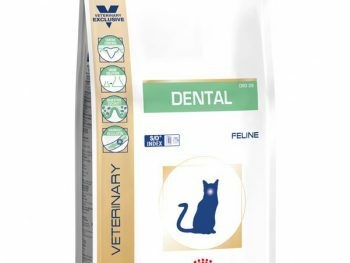 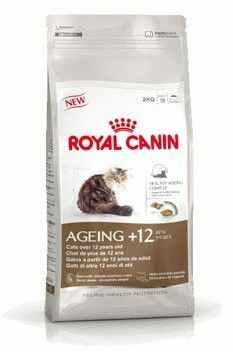 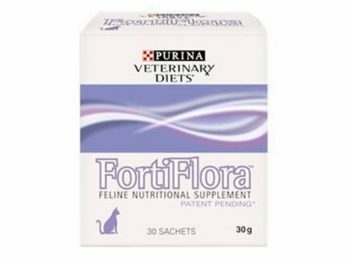 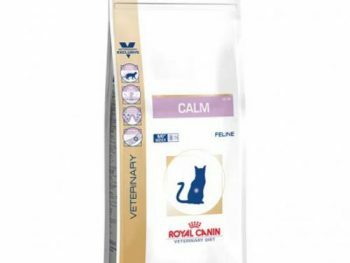 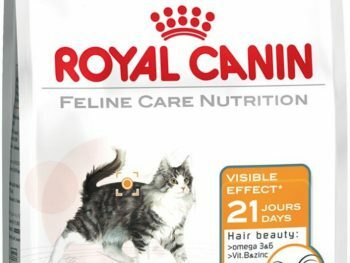 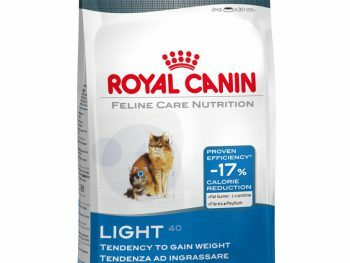 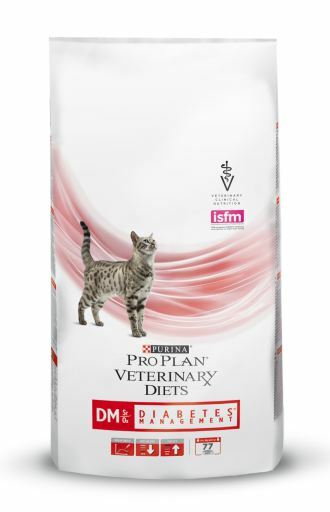 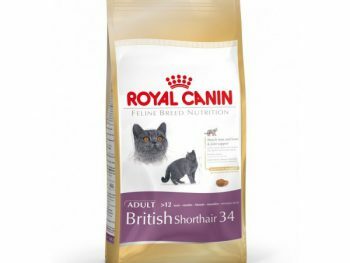 Cat Chow 3 en 1, 1,5Kg. 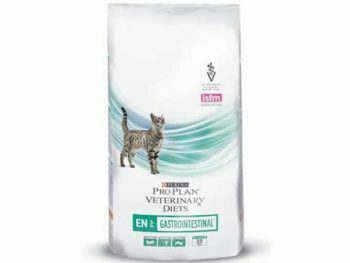 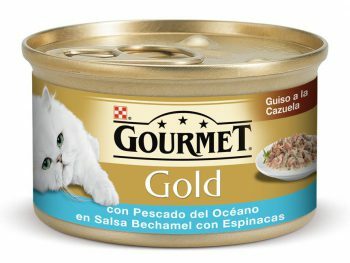 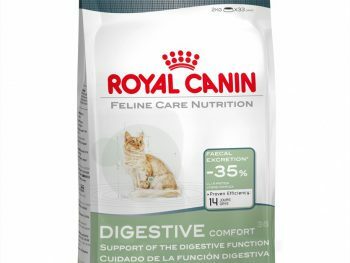 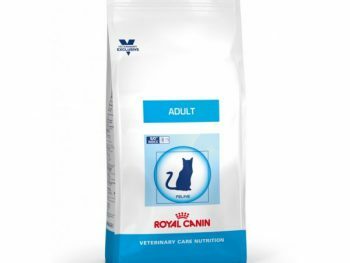 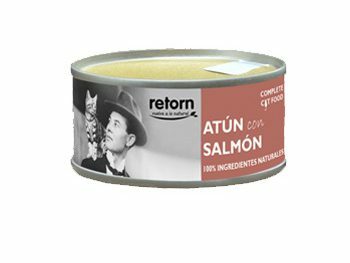 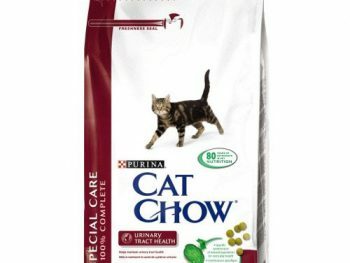 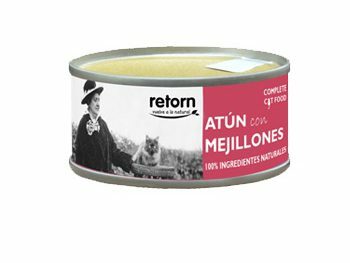 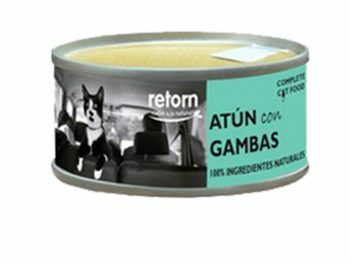 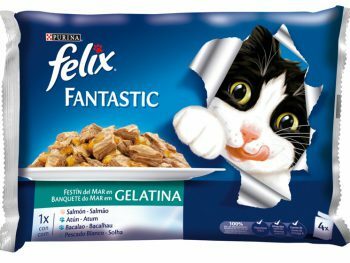 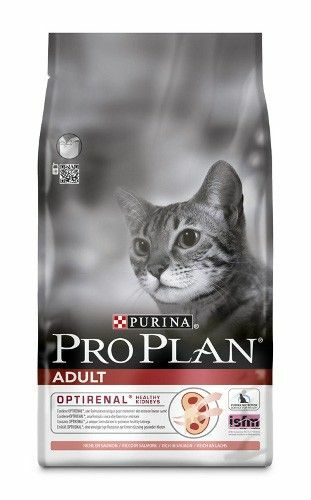 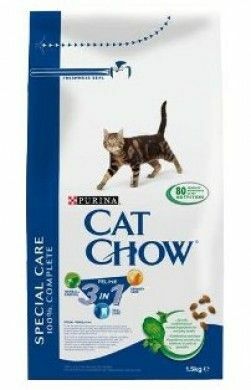 Cat Chow Adulto Salmón y Atún 1,5Kg. 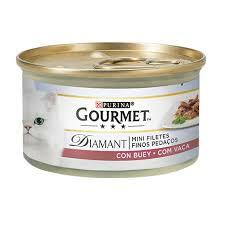 Gourmet Diamant Carnes asadas en salsa de buey, 85g. 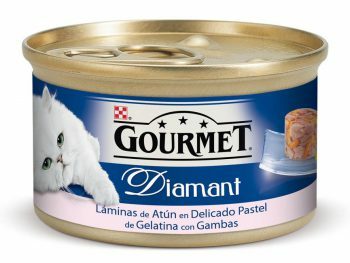 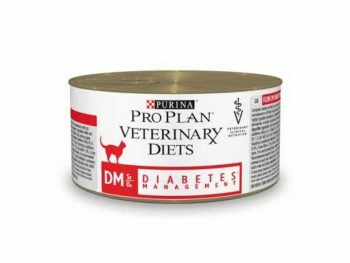 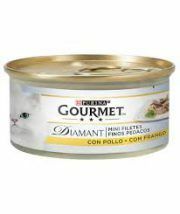 Gourmet Diamant Finas lonchas, Pollo, 85g.